Disclaimer: *Limited time lease offer provided through Toyota Financial Services on approved credit on new retail lease of qualifying models. $24,137 x 60 Months @ 3.99% APR (estimated lease rate, cost of borrowing $3,321, estimated buyout $8,448). Plus HST and License. Limited time purchase financing offer provided through Toyota Financial Services on approved credit on new retail sales of qualifying models. 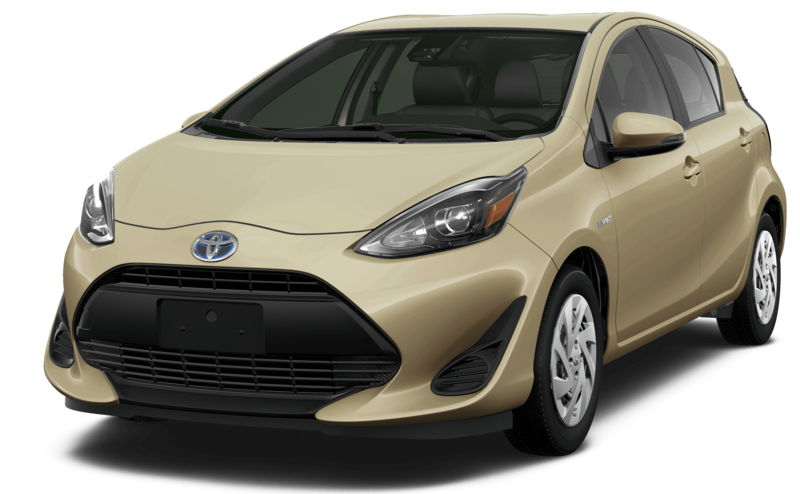 $24,137 x 72 Months @ 3.79% APR (estimated financing rate, cost of borrowing $2,866). $0 down payment. Plus HST and License. **Conditions apply, please see in store for complete details.